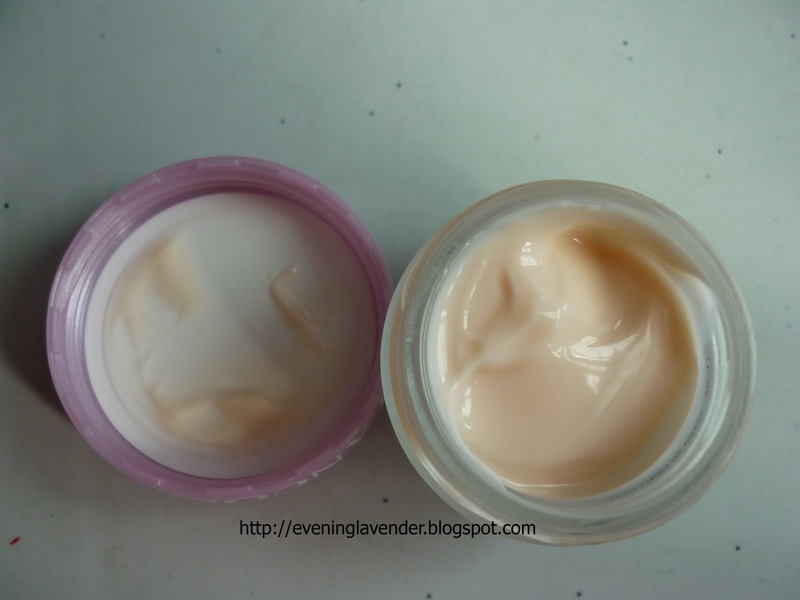 A while ago, I have written a review on the Lancome Hydra Zen Neuro Calm Gel Essence. It is a hydrating serum that I like a lot. 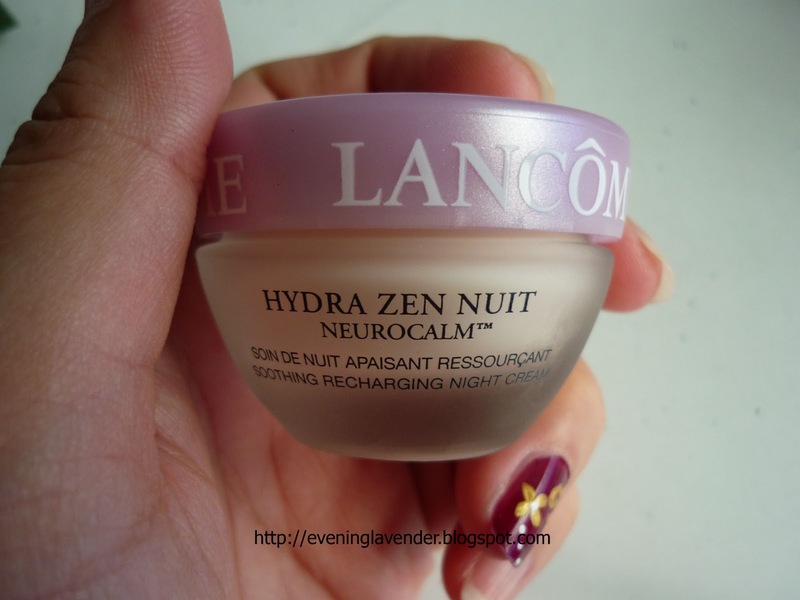 Today, I will talk about the Lancome Hydra Zen Nuit Neurocalm Night Cream. This is also a tier gift that I received when I purchased the Lancome UV Expert Neuroshield sunblock which I have finished using some time ago. After trying this cream for 2 times, I handed it to mom. I also love the scent and texture of the product. It is not oily and not too creamy. You may be curious why I did not continue using this product. The reason is I think mom needs it more than me. Have you tried this night cream before? Please share with me your favourite night cream. Ha ha.. thanks for sharing the same "struggle"